The Christmas Cheer Bundle that Dean Wesley Smith curated. This bundle, courtesy of Storybundle, has everything holiday. I can’t say it’s everything Christmas, because Maggie Lynch contributed a book that has three holiday novellas, one for Thanksgiving, one for Christmas, and one for New Year’s. The bundle contains Christmas ghosts, courtesy of J. Daniel Sawyer, and Fiction River. (I looove Christmas ghost stories, which is why I edited that volume.) The bundle has living breathing Santas in a variety of forms, including one really pretty one in my book, Dressed in Holiday Style. 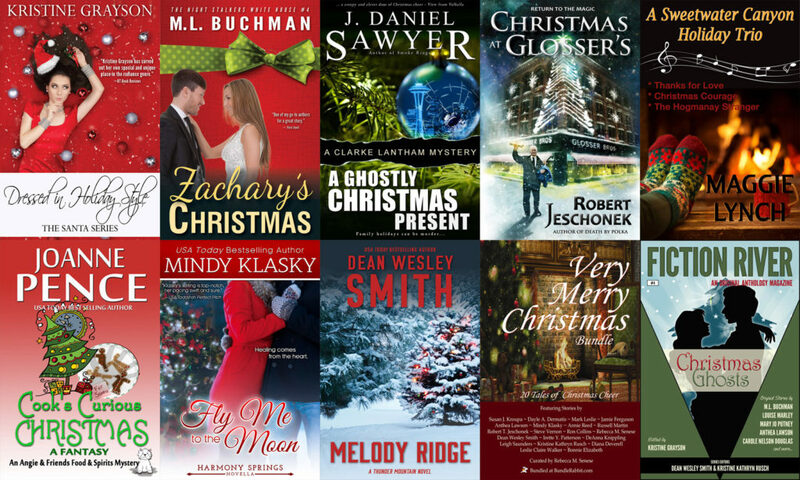 The bundle has time travel (Dean’s Melody Ridge and Joanna Pence’s Cook’s Curious Christmas), romance (M.L. 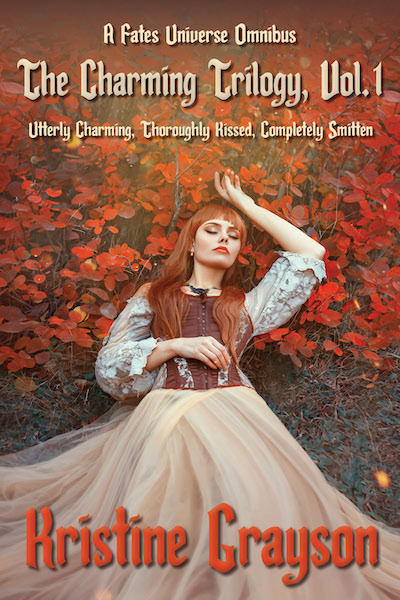 Buchman), holiday stores (Mindy Klasky and Robert Jeschonek), even more short stories in A Very Merry Christmas Bundle (which contains some of the recommended short stories from my Special Holiday Recommended Reading List), and magic, of course. Lots of holiday magic. You get four books for $5 or ten books for $15, plus whatever you want to add for our charity, AbleGamers. AbleGamers seems particularly appropriate at the holiday, because every kid abled or disabled wants to play at this time of year. AbleGamers helps disabled kids participate in the gaming community, just like everyone else. And that means so very much.